Moving? Improve you looks. h2oTEKS Ltd Pressure Washing - h2oTEKS Ltd. If you are putting your home up for sale, make no mistake, appearances matter on every surface. Here is a home owner that realized that when his condo is just 1 of 6 identical condos for sale on the same road the condo that sells first, fastest, and for the most money, it will all come down to appearances. So first The home owner called me for window cleaning. 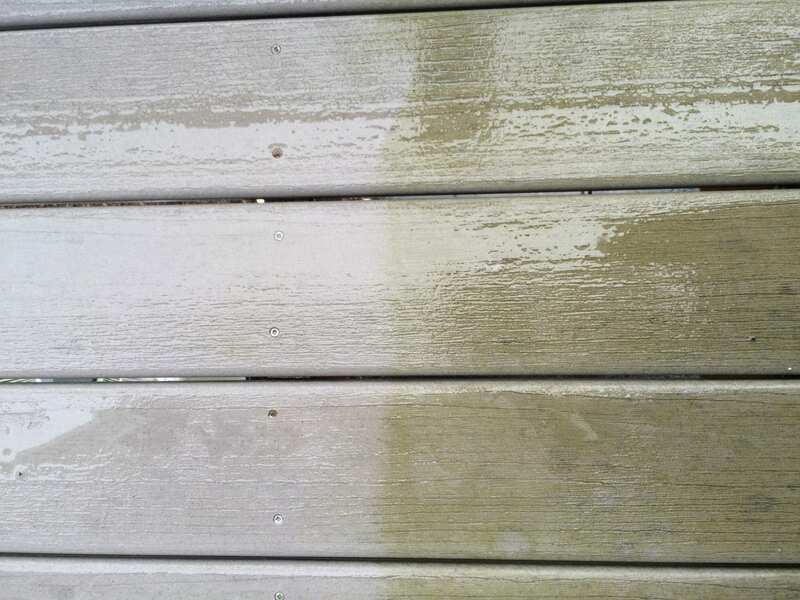 Then a week later they called for pressure washing on their patio. It wasn’t large, but was covered in mold. Being made of composite decking they didnt want just anyone to come in and “scar” it all up. So we where called. 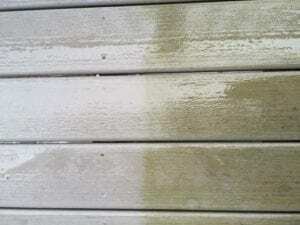 Using our own hot water pressure washing system, we can clean every exterior of your home. Just what you need before you list your house.